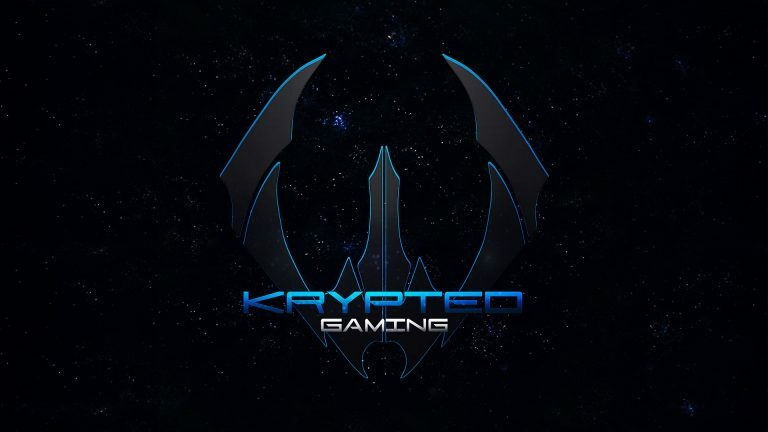 This page will walk you through applying to Krypted Gaming. Before you apply, make sure you research our community, as well as other groups that you might like. We have found that players who research all of their options and make educated decisions end up enjoying their time here a lot more, and stick around for years to come. Ultimately, if you’re tired of hopping from group to group, you’re going to need to do your research. Don’t waste our time, or yours. We receive hundreds of applications, so you want to make yourself stand out. Keep these things in mind and you’ll be fine! 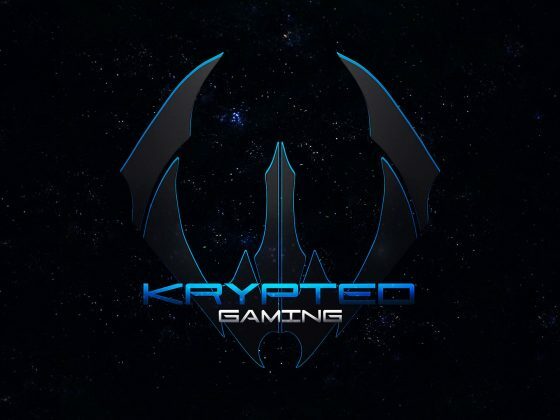 Krypted Authentication is our custom web application to manage our community. After creating your account, it will walk you through setting up your account. Just follow instructions and click Continue when you’re ready to submit your application. For EVE players, make sure you add all EVE accounts. 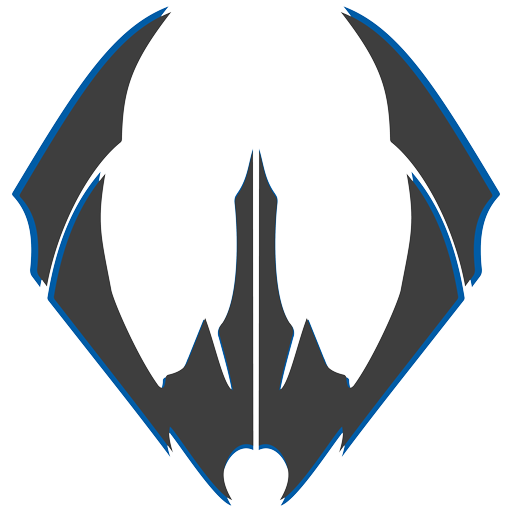 Some groups in our community are closed, like EVE Online and Rust, and some are open. If you’re reading this, we’re assuming you’re here for a closed group. After you’ve submitted your application, wait patiently for a response. For EVE Online we usually get back to you within 24 hours, while Rust can take up to a week depending on wipe schedule. Interviews act as another layer to increase retention, and ensure that players are a good fit for our community. Why do we do them? Because they work. Branches that have interview processes have half the turnover, which means a better experience for you and us. 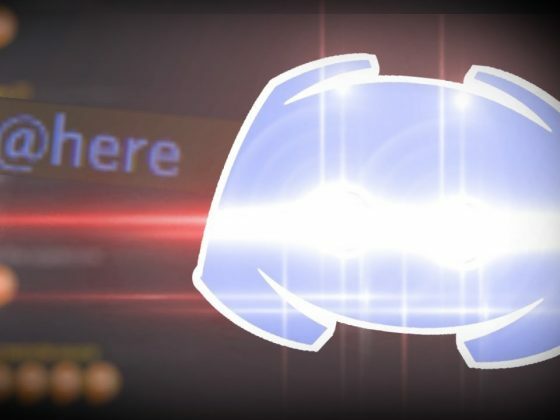 If you need help at any time through this process, join our Discord and ask. We’re here to help.